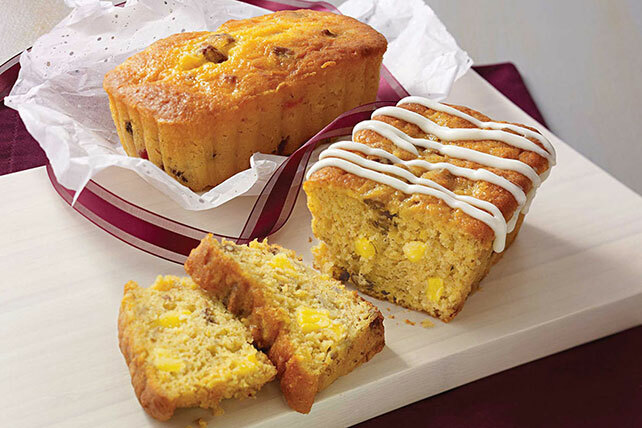 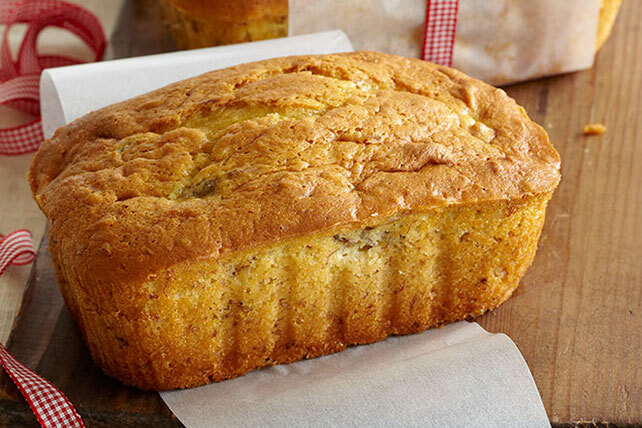 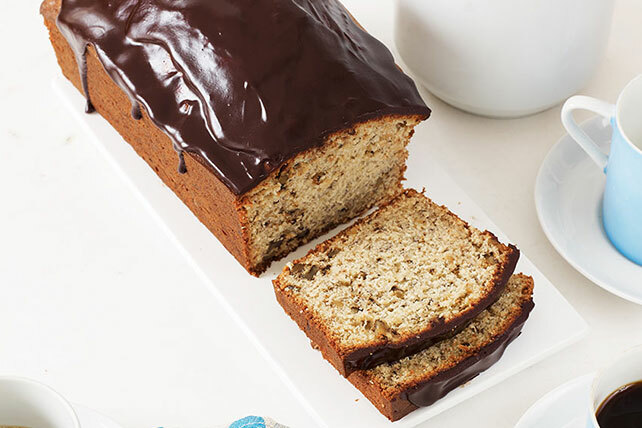 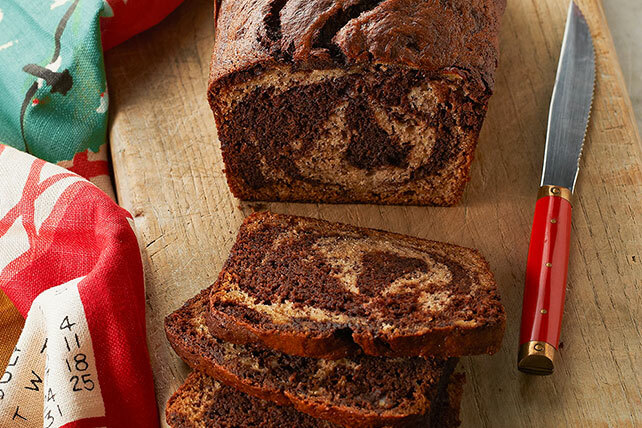 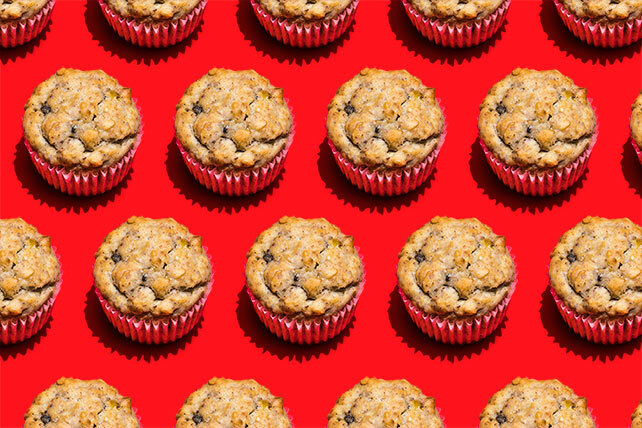 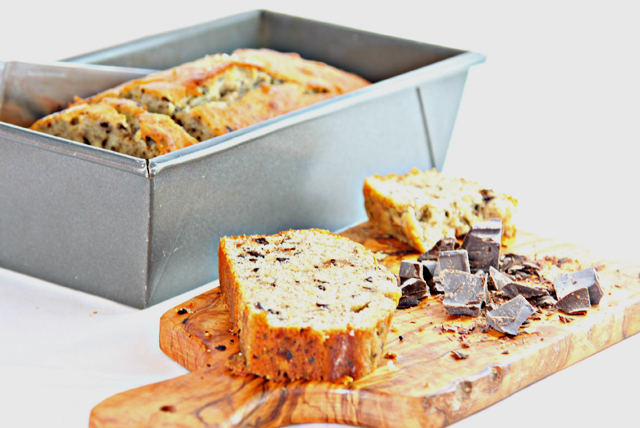 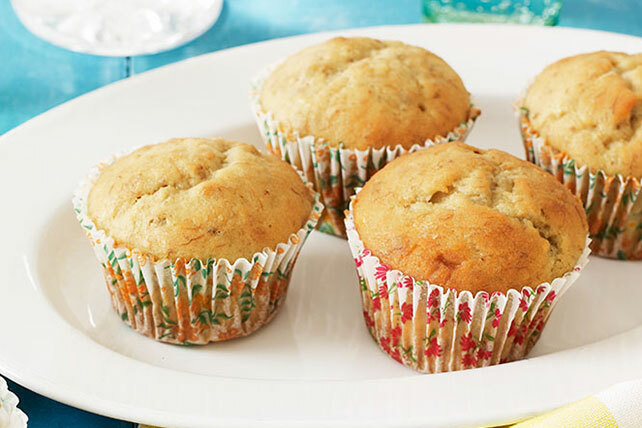 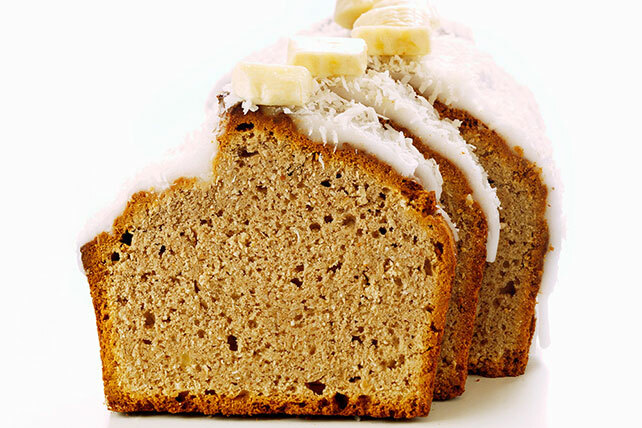 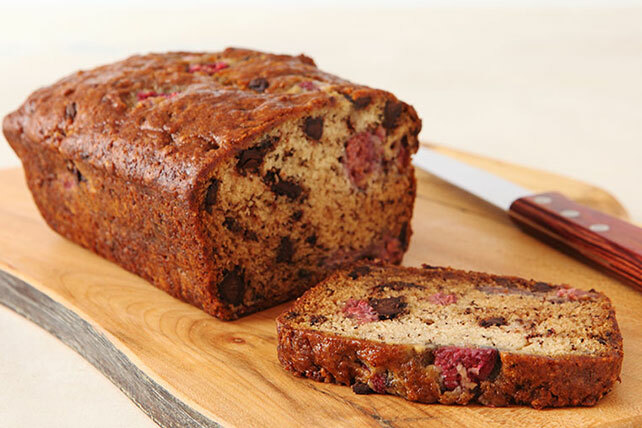 Whether you make them part of your weekend brunch menu or a tasty lunchbox snack, our banana bread recipes are a great way to turn sweet, ripe bananas into something scrumptious! 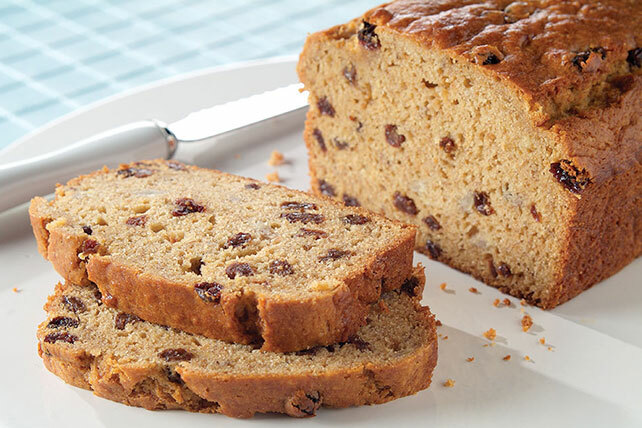 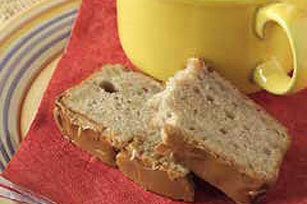 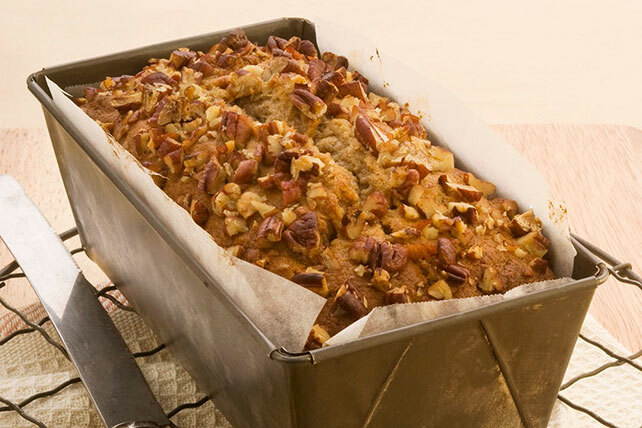 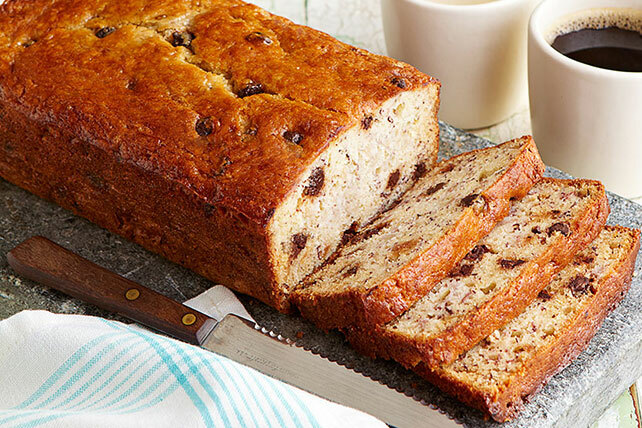 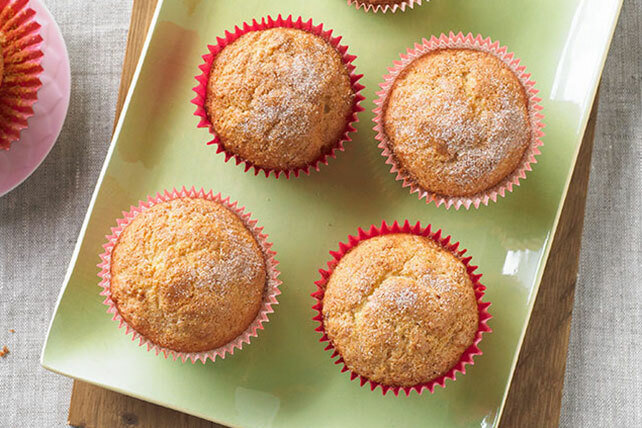 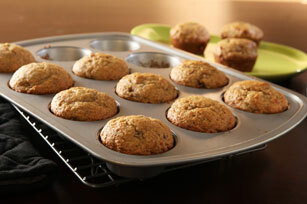 While firmer ripe bananas are used for fruit salads and fruity desserts, soft, overripe bananas are best for mashing into homemade baked goods like breads, muffins, and coffee cakes. 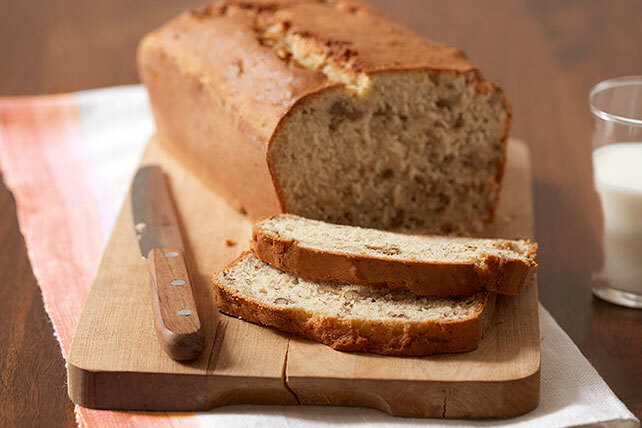 We’ve got a bunch of banana bread tips, if you like, or feel free to peel off a few banana facts in our Seasonal Produce guide.